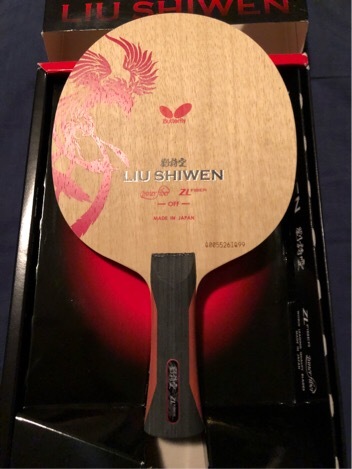 Selling a like new condition Butterfly Liu Shiwen ZLF blade. Weight is 84g and FL handle. 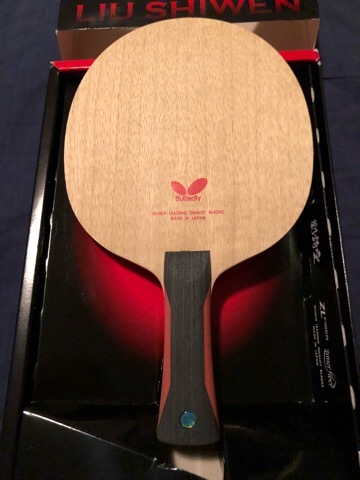 Selling for $190 $150 US shipped to North America using PayPal gift or add 4%. PM’s replied to. Blade is available. Spirit, st handle, would you like trade for it??? 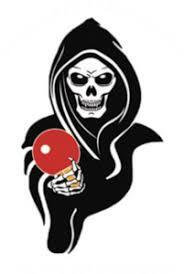 Looking for a FL or AN handle Timo Boll ALC or ZLC.